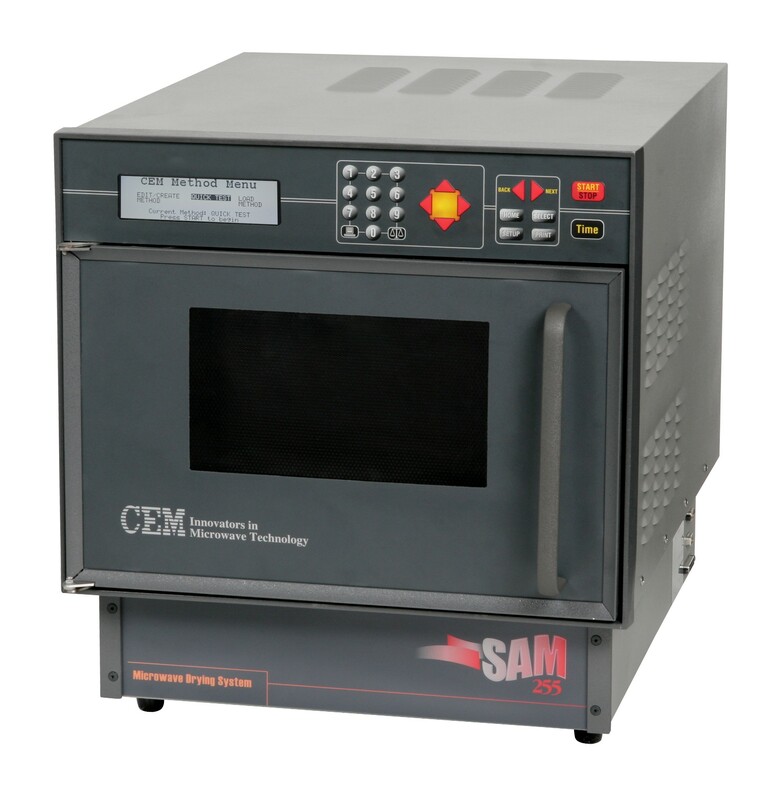 A 600W microwave heating system with variable heating rate. Programmable with up to 20 stored methods of 8 stages each. Each stage can have individually set power levels. Lighted chamber with visual access panel. Continuous drive system which will rotate any accessory turntable at 6 rpm. Programmable variable speed exhaust fan, spare fuses, drying turntable with drive shaft, installation and operation manual.